TIMco has become the UK supplier of Paslode nails and fuel cells for use in nail guns, a division of Illinois Tool Works (ITW), which manufactures fastening solutions and services. 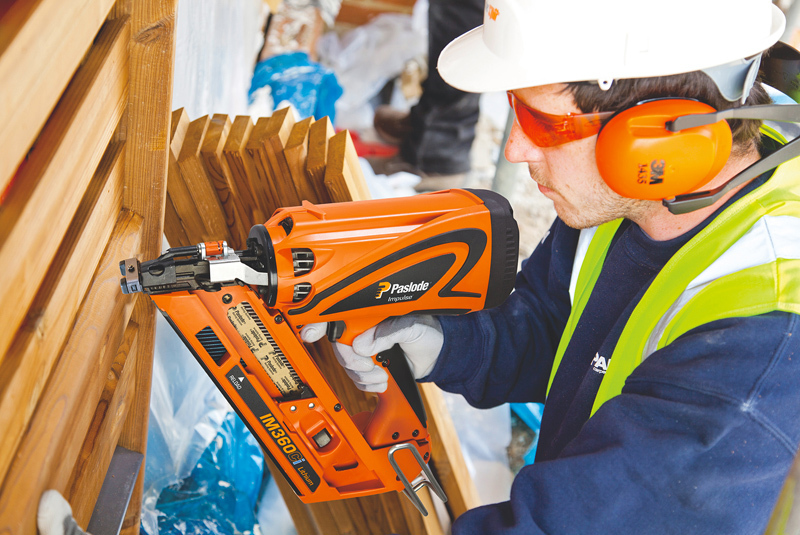 Described as the pioneer of fuel powered cordless tool technology and patented fastener technology, Paslode delivers a range of fastening solutions. The partnership is said to stem from TIMco’s desire to provide a wide range of product alternatives, taking both competitive price points and system driven solutions into account. Sales Director of TIMco, Simon Rance, commented: “We are committed to delivering the very best quality products in the market to our customers, and the Paslode range supports our desire to do just that. We recognise that consistency of delivery is very important for many of our customers who already purchase Paslode branded nail guns and so we’re delighted to be offering them the option to purchase Paslode branded nails and fuel cells along with our growing FirmaHold range.